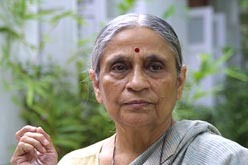 Renowned social activist Ela Bhatt was selected for the prestigious Indira Gandhi Prize for Peace, Disarmament and Development for the year 2011. She was awarded for her lifetime achievements in empowering women through grassroots entrepreneurship. 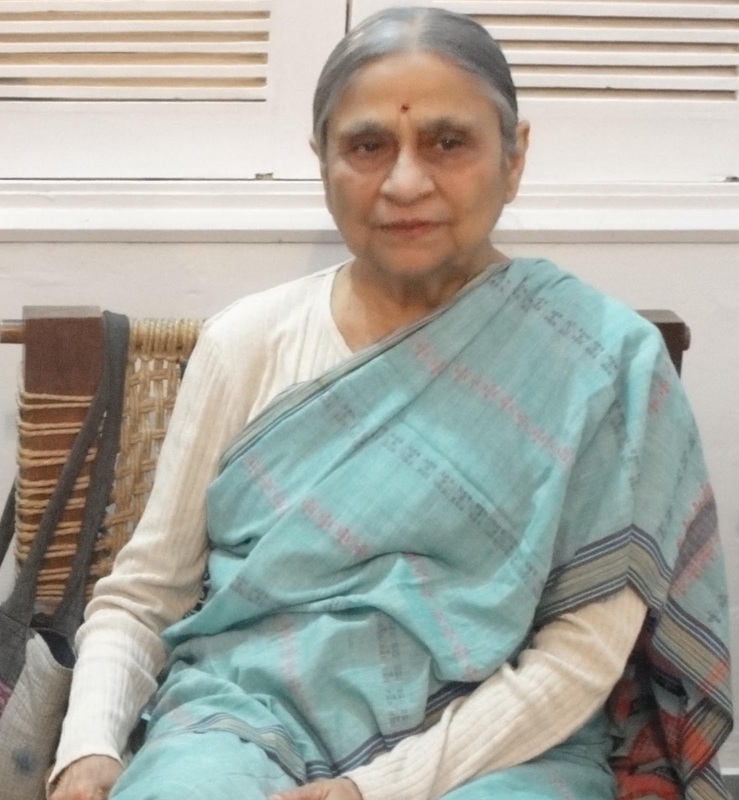 Bhatt, basically a labour lawyer, who is the founder of an NGO, Self-Employed Women's Association(SEWA), was selected for the award constituted by Indira Gandhi Memorial Trust. Bhatt founded the SEWA in 1972. 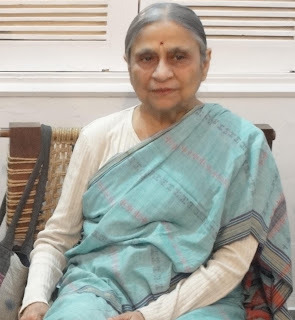 Bhatt, founder of the SEWA Cooperative Bank, the first women's bank in India, is also one of the dozen global leaders who constitute 'The Elders', set up at the initiative of Nelson Mandela in 2007 to promote human rights and peace. The jury consists of international memebrs headed by Prime Minister Manmohan Singh. Announcing the award, Trust Secretary Suman Dubey said Bhatt's life is a lesson in dedication and commitment, in caring for the under-privileged and weak, in devoting oneself to the welfare of others, in living by principles and making a difference to the lives of millions. Bhatt has been selected for the award for her "lifetime achievements in comprehensively empowering women in India and elsewhere through grassroots entrepreneurship, access to shelter, healthcare, micro-finance, micro-insurance, skills, legal services, collective bargaining power and many other means, and thereby promoting equitable development and peace, following Gandhian path of self reliance and non-violence", he said. Intel Unveiled Solar Powered Processor!